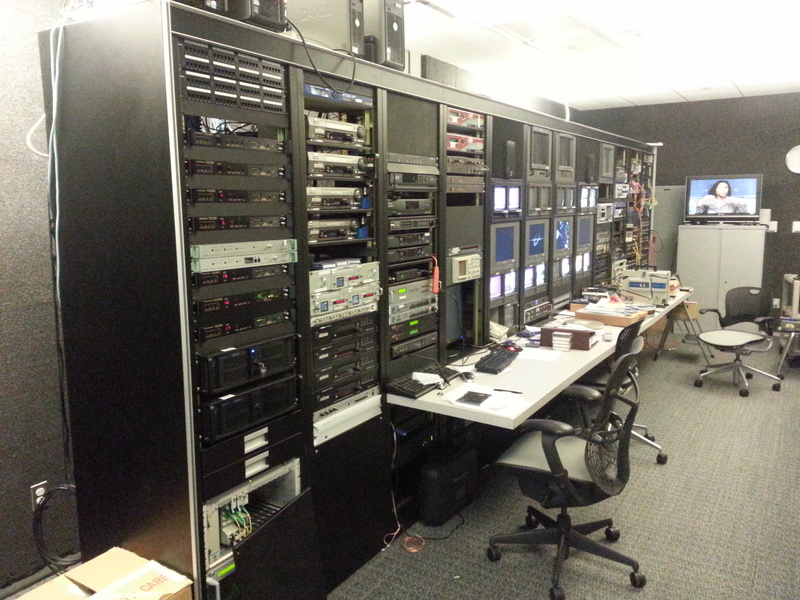 Master control for cable and distribution at the University of Northern Iowa. This is where cable television and digital signage is distributed to UNI and the community. We also have student involvement in creating programs and managing content. It serves a lot if other options as well.